Looking for a way to create a front end media library for your WordPress site that your visitors can browse? While the core WordPress Media Library does a solid job of organizing files in your dashboard, sometimes you might want those files to be accessible to your website visitors as well. Large numbers of files (especially images). For example, you might need to display more images than a gallery can handle. 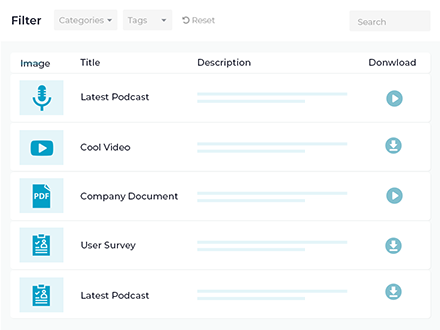 In this case, a front end media library with search, filter, and sort options will be more user-friendly. Non-image files. If you need to display files like PDFs or audio files, a front end media library provides an easy way to make those files accessible. You can even use it to create a document library. 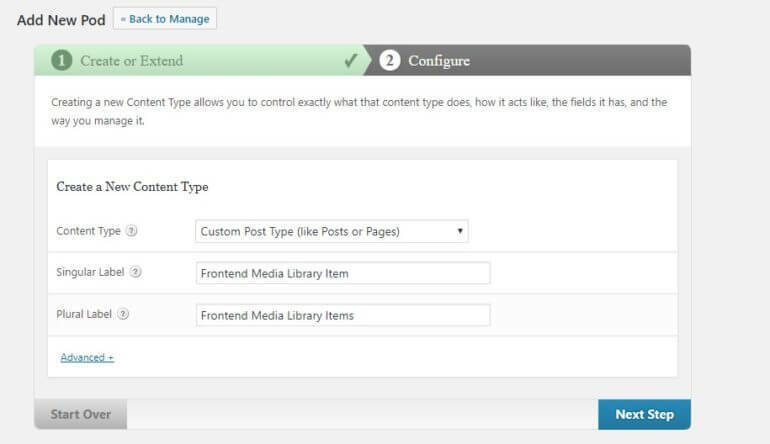 In this article, we’ll show you how to create a front end media library in WordPress using the Posts Table Pro plugin. 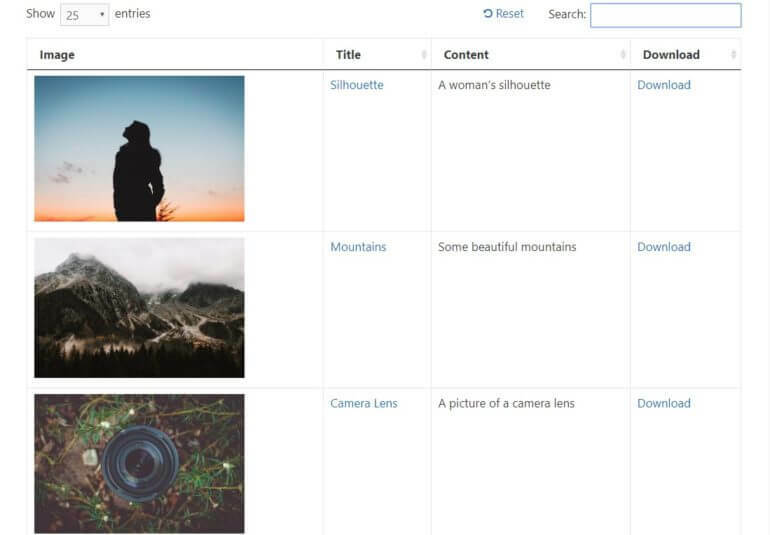 By the end of this post, you’ll be able to create a front end media library with optional features like pagination, AJAX search, lazy loading, sort/filtering, and more. And while the example above uses images, you can use these same principles for other media types like PDFs, audio files, etc. In a nutshell, Posts Table Pro takes content from any WordPress post type and lets you display it as a flexible table on the front end of your site. Today, we’re looking at how you can take files from the WordPress media library and display them on the front end of your website. This is possible because WordPress uses a post type called ‘attachment’ to store the files in the media library. As a result, Posts Table Pro can list these files in a searchable, filterable table on the front end. As well as displaying the basic information that WordPress stores in the media library, I’ll show you how to add and display extra information about each file. Keep reading to learn how to create your own front end WordPress media library. Create your WordPress Front End Media library today! Next, I’ll tell how you to use the attachment post type to directly display the files from your WordPress media library on the front end of your site. File name – with or without a link to download the file. Image (if you are displaying images files) – with or without a link to download the file. Any non-image files will just show the file name in this column. Caption – this is a useful way to show a description or summary of each file. Any additional categories, custom fields or taxonomies that you choose to add. You can use these to store information such as the file size, file type, add any extra descriptive text, and even add extra links, images, icons, or download buttons. First, I’ll tell how how to create a front end WordPress media library that uses the information that WordPress itself stores about each file. Afterwards, I’ll tell you how to store extra information about your files and display it in the media library. First, install Posts Table Pro on your WordPress website. Go to the plugin settings page at Settings -> Posts Table Pro. Enter your license key and choose how you want your tables to behave. Find the Post Type setting and select ‘Attachment’. This is the name of the post type the WordPress uses for the Media Library files. So far, your list of files contains the default columns and column names that come with Posts Table Pro. These are the file title, content (which shows the image if it’s an image file, or the filename if it’s not an image), author and date. Not all these columns and headings are appropriate for a front end WordPress media library. Luckily, you can easily change which columns are displayed in the table. Do this using the ‘Columns’ option on the Posts Table Pro settings page. By default, if you click on the file name in the front end media library, then you will be taken to the attachment page. This will contain a link where users can download the file. This disables the attachment post and directs people straight to download the file. Need a more flexible files database? Divide your front end media library into categories. 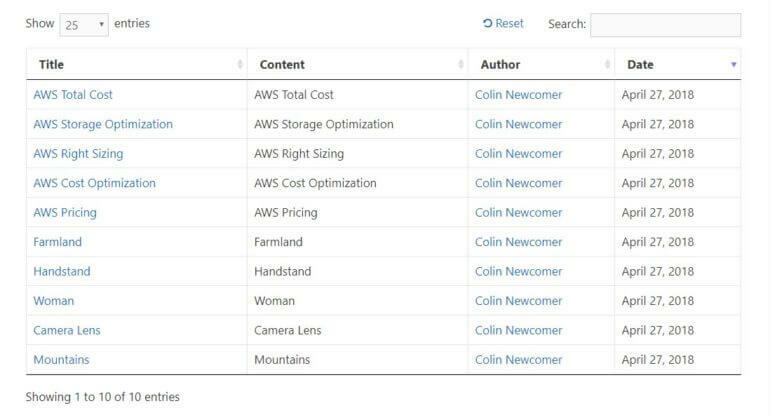 Create multiple tables, each listing different files from the WordPress media library. Show extra columns of information about each file. Add filter dropdowns above the table to help people to find specific files or topics more easily. Add more visual download buttons, or even icons that people can click on to download the file. WordPress doesn’t come with any options to categorize the media library in the back end, or structure it into folders. Fortunately, you can easily do this by installing the free Enhanced Media Library plugin. Go to this page and create categories as needed. Next, edit each item in the Media Library and assign it to the appropriate category. Expand your shortcode by adding the slug of the category that you wish to list in the front end: [posts_table term="media_category:cat1"] (replace cat1 with the actual slug of your category). This will create a front end WordPress media library that lists files from a specific category only. 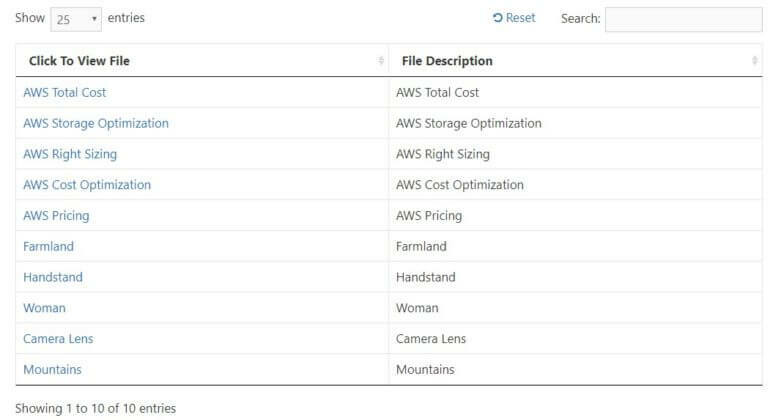 Custom fields – use these to list unique information about each file. For example, if you wanted to add an extra summary or descriptive text about each file, or to store the file size or a document reference number, then you’d need a custom field. Custom taxonomies – use these for information that you want to be able to filter by and use to group your files. For example, if you wanted to store the year or file type for each document and add a Year or File Type filter dropdown above the front end media library, then you’d need a taxonomy for this. 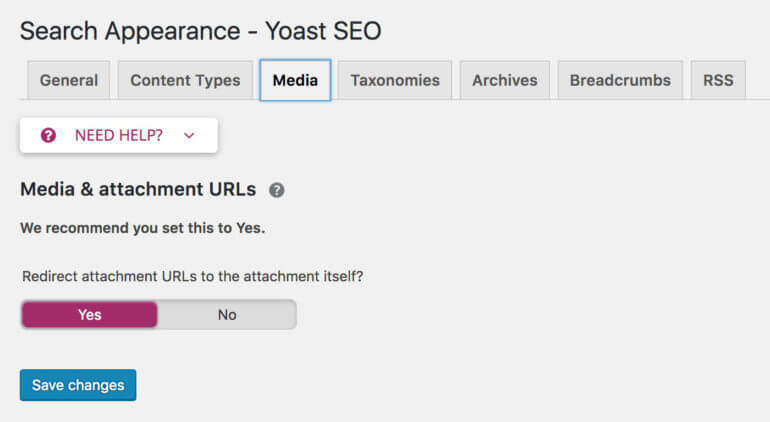 The free Pods plugin is perfect for adding custom fields and taxonomies to the ‘attachment’ post type in WordPress. Once you’ve done this, you’ll be able to store extra information about each file in the media library. Install Pods on your WordPress site. You’ll see a new ‘Pods Admin’ link in the left of the WordPress admin. Click on this and go to ‘Edit Pods’. The next screen lists all the post types on your site. Click on the ‘Media’ post type. Now edit each item in the media library. You’ll see these custom fields towards the bottom of the page. Use them to store extra information about each file. On the next screen, go to the ‘Advanced Options’ tab and scroll down to the ‘Associated Post Types’ section. Tick the ‘Media (attachment)’ box. 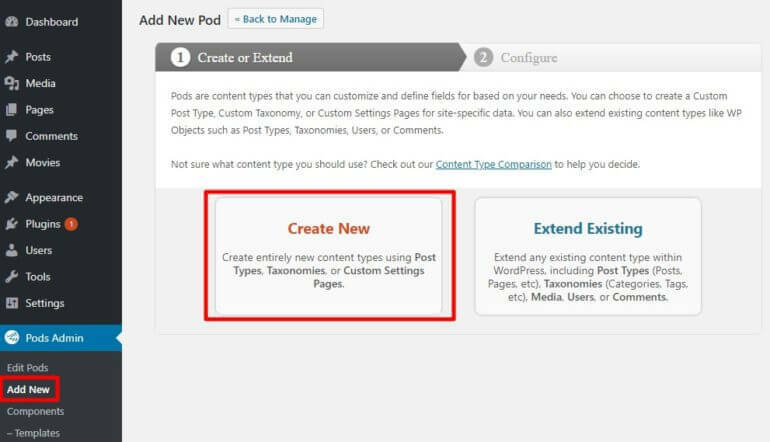 This tells Pods to make the new taxonomy available in the WordPress media library. Now when you go to edit a file in the media library, you’ll the taxonomy on the right hand side. It works just like categories, so you can add as many terms as you like to tag your files in different ways. Ok, so now you know how to use custom fields and taxonomies to store extra information about each item in the WordPress media library. But how do you display it on the front end? Go back to the Posts Table Pro plugin settings page (Settings -> Posts Table Pro). This will create a media library like this screenshot. You can see that there’s a title column (which I renamed to ‘Name’), the content column (which I renamed to ‘Image’ and shows the image for image files, and the filename for non-image files), excerpt (which is actually the caption field from the media library), plus a custom field called ‘size’ and a custom taxonomy called ‘Document Year’. By default, Posts Table Pro adds a keyword search box above the front end media library. That’s a good way for visitors to find specific files. If you’re using the standard method of loading the table, then the search box looks at all the columns of the table. If you’re using the lazy load option (which lets you list unlimited files in the table without performance problems) then the search box will look at the title of each file. Unfortunately it’s not possible to search the full content of any downloadable files or PDF’s, so it’s important to use categories and custom taxonomies to tag your files and make them easy to file. Once you’ve done this, you can add multiple filter dropdowns above the front end WordPress file manager. Visitors can use these filters to quickly narrow down the list and find what they’re looking for. 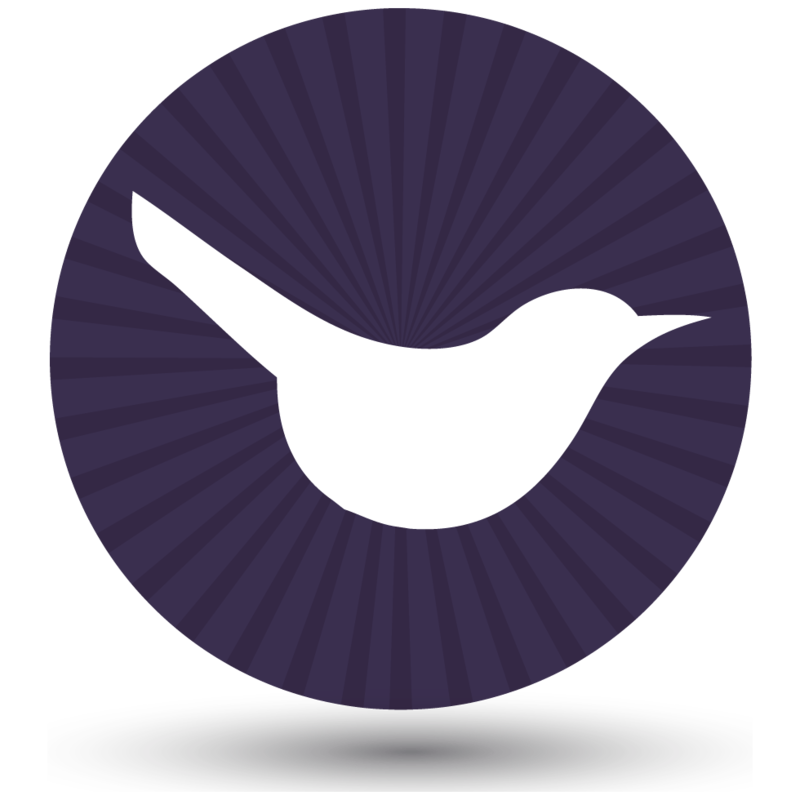 Read this help article to learn more about Posts Table Pro’s 50+ options. The WordPress media library is fantastic, and it’s a shame that it’s normally only available in the front end. 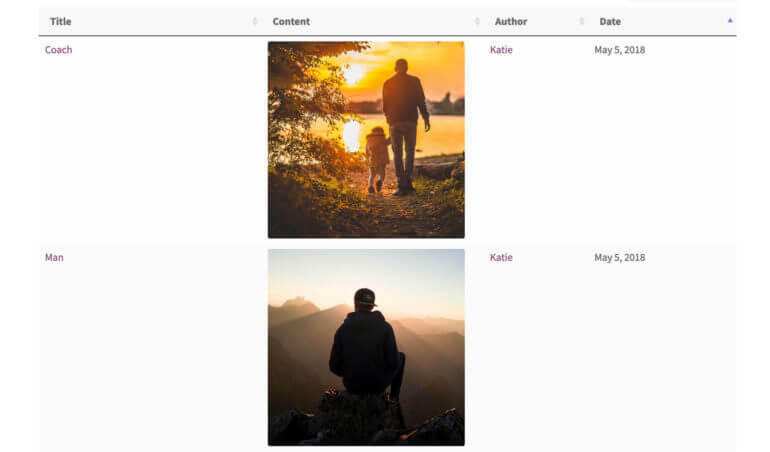 By using the fabulous Posts Table Pro plugin, you can take your existing media library files and display them on the front end of your website for everyone to see. Use the advice and tips in this tutorial, and you’ll find huge flexibility in controlling how your front end media library functions. Have any other questions about using Posts Table Pro to create a front end media library for your WordPress site? Leave a comment and we’ll try to help out!